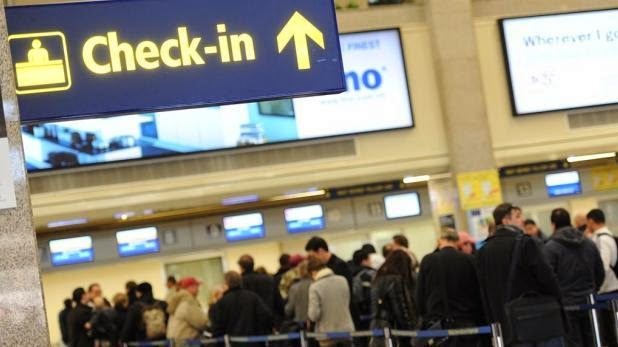 Times of Malta 05/05/2014: Malta International Airport, in April handled 376,935 passengers, an increase of 13.7 per cent when compared to the same period last year. The UK continued to lead as the biggest market, increasing its passengers arriving on Malta by 14.8 per cent. Germany and France registered even higher growth at 21.6 and 21.4 per cent respectively. Aircraft movements for April increased by 11.1 per cent. This mirrored the increase of 11.7 per cent in seat capacity which reached 491,856, when compared to the corresponding period of the previous year.